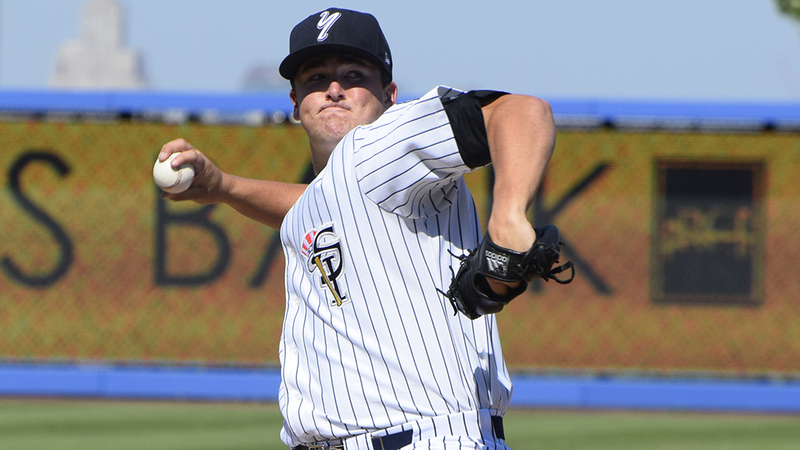 Keeping an eye on Jonathan Holder, a promising 22-year-old Yankee pitching prospect now playing for the Tampa Yankees in the Class A Florida State League. He has 55 strikeouts in 67 innings, with a 2.53 ERA. He’s in good hands under the tutelage of pitching coach Tommy Phelps. Mel Stottlemyre is one of a kind!